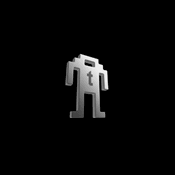 While everyone is all abuzz about the new Kindle 2 Wireless E-Book Reader , we at Technabob still like to occasionally crack open an old-fangled hardcover or paperback. At least we now have a nice way to keep track of what page we left off on. 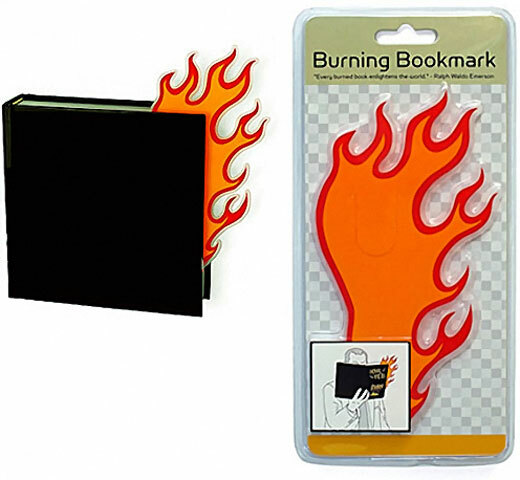 The Burning Bookmark is available from Perpetual Kid or Gama Go for just $6 bucks.